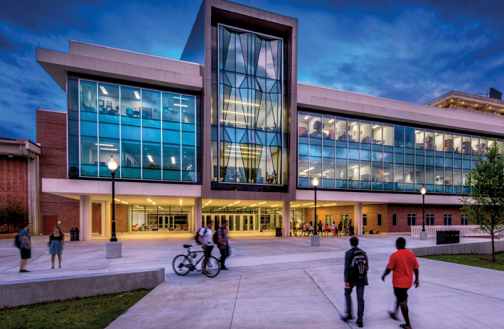 We are pleased to announce that the UF J. Wayne Reitz Union Student Center Expansion and Renovation was awarded Best Higher Education project by ENR Magazine. This project involved the demolition of the existing building and a design and construction of 126,000 square feet of new space. It also included the renovation of the remaining 90,000 sq-ft facility. To learn more about our award-winning higher education projects, visit our portfolio.